Because the replica watches uk green water ghost, but real replica watches hard currency. Do not believe, we take a look at rolex replica Christie's auction of green water ghosts are how swiss replica watches much money. 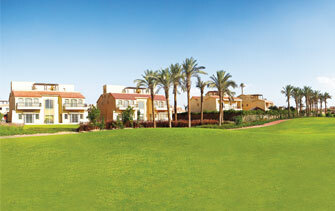 Residential areas in Madinaty are divided into areas for villas and others for apartment buildings. The areas are separated by gardens that all the housing units of Madinaty overlook. Wide promenades for pedestrians lead to the service areas, limiting pollution and guaranteeing the safety and comfort of pedestrians and children.